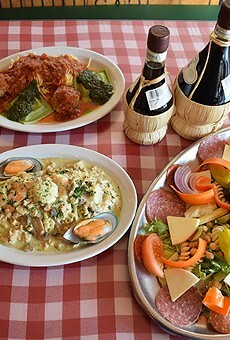 Caruso's holds the esteem of being the oldest restaurant on Fourth Avenue. 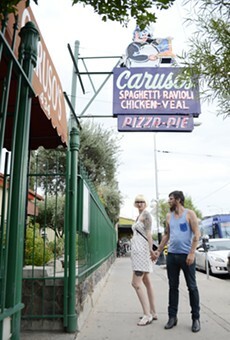 Since the early 1930s, Caruso's has flourished under four generations of family ownership and remains true to its original mission: to provide damn good Italian food. Priding itself on its homemade pasta and sauce from the cleverly named "big copper pot," you're sure to be sated. Whether you're looking for a romantic date night or have a sudden craving for breadsticks, there're few better options for the romantic Italian dinner.